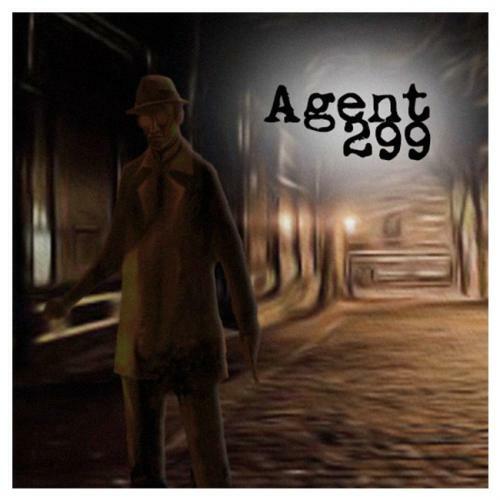 Fill in your details below and we will let you know within 24 hours if we can get Agent 299 to you with haste! Each player begins the game with little information. Gradually, they will gain clues on to the location of valuable documents and tools. The challenge is timing the game's end when you have the most favorable cards in front of you. This is a 9 card game. Each player has 2 cards face down in front of them that they are not allowed to look at. One card is placed in the middle of the play area. INTERROGATION: The First player will peak at 1 card and must swap 1 of the 2 cards in front of the player they just "interrogated" (either swapping the card they just looked at or the other card in the player's possession). DISCLOSURE: After each player has Interrogated, the first player must flip over 1 card so that it is face-up. The first player card is passed to the left and play continues. END GAME: The game ends when one of the players is unable to make a legal move. SCORING: Each player will add their face-up card point values (and the value of the blackmail card face-up or face-down) The highest point total wins. Ties - 1) The player with the Top Secret folder 2)The Player with the Secret folder 3)the player with blackmail.